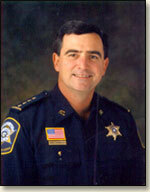 Sheriff Greg Champagne will be holding his 2019 ReElection Campaign Kickoff and Cochon de Lait on Saturday, April 6th�at the Historic Keller Homeplace Plantation on River Road in Hahnville, Louisiana from 3 PM � 7 PM. 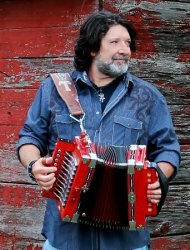 This year�s entertainment features Wayne Toups, Louisiana Hall of Fame member and 2013 Grammy Award winner. The event will also have all you can eat great Cajun food including open-fire roasted pig, cracklings, crawfish etouffee, jambalaya, fried catfish, white beans and shrimp among other dishes for a small fee of $50 per person. For more information you can call 504-256-3466 or email champagneelectioncommittee@gmail.com.